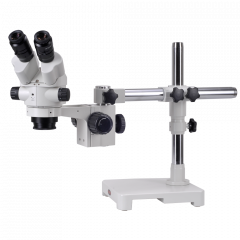 Boom Stand Microscopes: Includes single arm, dual arm and articulating arm stands with heavy duty bases averaging 55lbs. 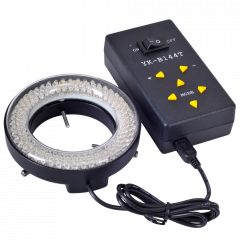 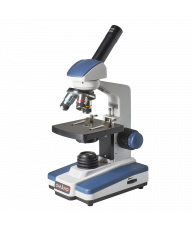 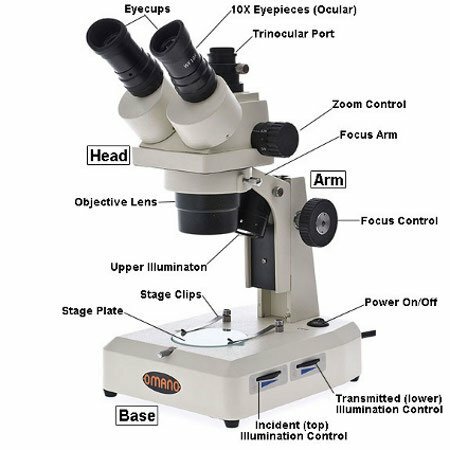 Pedestal Stand Microscopes: Classic desktop stereo microscopes with integrated illumination. 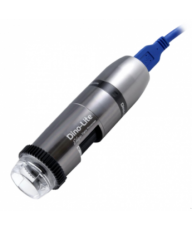 Both dual power and zoom stereo. 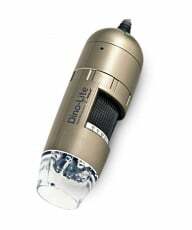 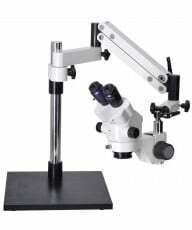 Platform Stand Microscopes: Ergonomic pole stands with external illumination. 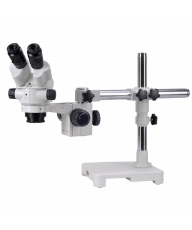 Boom stand and platform stand stereo microscopes are essentially modular in design. 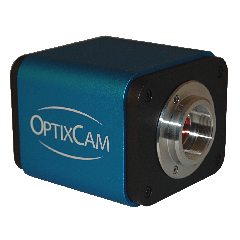 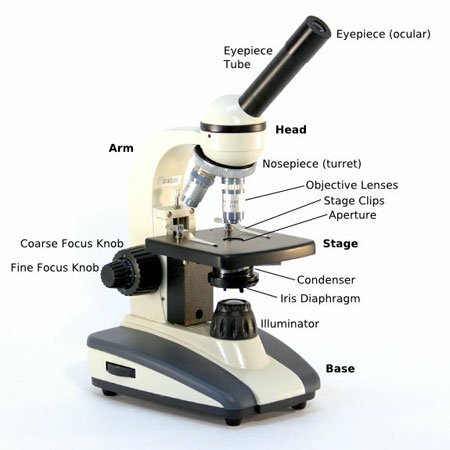 Each model of microscope head can be used with any of the stands.